A school in northeast Nigeria from where 110 girls disappeared after a Boko Haram attack will remain closed, the state government said on Monday, calling for tighter security. "The government girls school in Dapchi has not reopened. It's not feasible to reopen the school in the current situation," said the education commissioner for Yobe state, Mohammed Lamin. "We still have over 100 girls that are unaccounted for. The other girls that were found are not in the right frame of mind to return to school. They are still in trauma," he told AFP. Boko Haram fighters stormed the Government Girls Science and Technology College in Dapchi, 100 kilometres (63 miles) northwest of the Yobe state capital, Damaturu, last Monday. 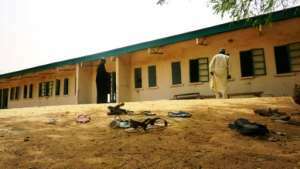 Initially, it was claimed that all the Dapchi students and teachers fled. The authorities shut the school for a week pending a head-count of returning students. But as dozens of girls failed to reappear, parents began to fear the worst. 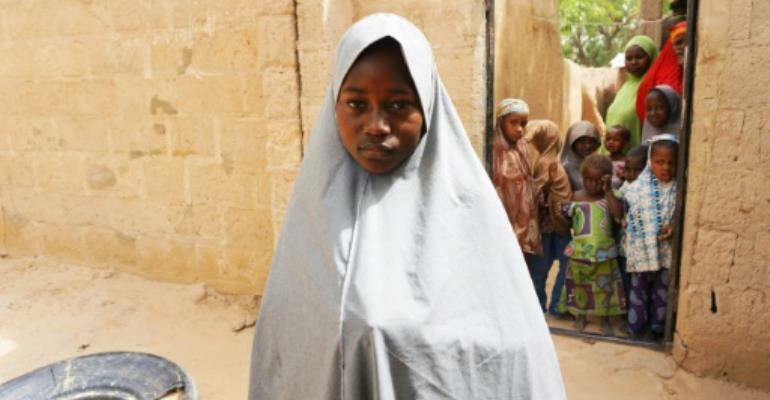 The federal government on Sunday said 110 of the 906 students were "unaccounted for", stopping short of confirming they had been abducted but blaming the attack on Boko Haram. Lamin said the school would remain closed "for a while, until the situation normalises and the girls are psychologically prepared to resume". President Muhammadu Buhari, who said in December 2015 that Boko Haram was "technically defeated", has called the situation a "national tragedy". The government has ordered security to be increased at all schools in Yobe. On Friday, parents and locals in Dapchi said they had been left vulnerable to attack because soldiers had been withdrawn in the last few weeks. Yobe state governor Ibrahim Gaidam on Sunday confirmed the lack of military presence but said he was unaware of the withdrawal and drew comparisons to another school attack in the state. He said troops pulled out of Buni Yadi on the morning of February 25, 2014, allowing jihadists to storm the boys' boarding school, where more than 40 students were killed. "Despite the fact that the military personnel are trying their best, they need to do more to contain the situation. There is need for a redeployment of troops," added Gaidam.